Planning ahead to make sure you're ready for moving day couldn't be easier with our three month moving checklist. 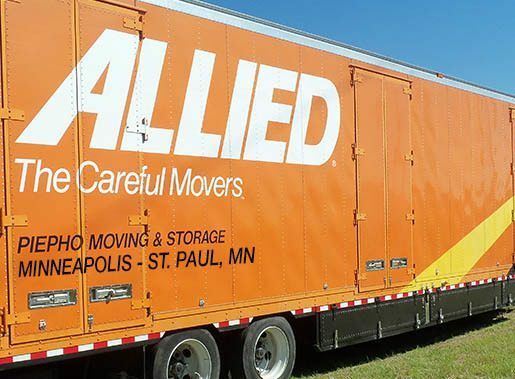 Whether your move is local, long distance, or international, use this checklist to help you prepare for the big day when your Allied Van Lines moving team arrives at your home. Want a handy PDF version? Go ahead and download your checklist now. 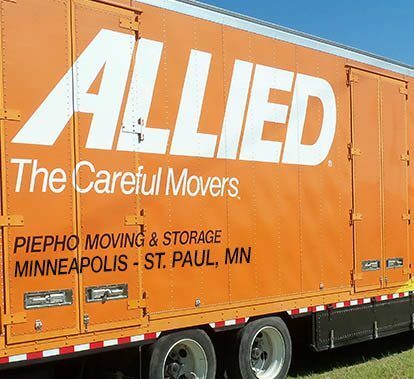 ▢ Call Piepho Moving & Storage or your local Allied Van Lines Agent and schedule your move. ▢ Tour your house and decide which items should be discarded or donated to charity. Consider a garage sale. ▢ Call physicians and dentists. They may recommend a colleague near your new home. ▢ Arrange transfer of school records. ▢ Check homeowner’s insurance policies to see if moving is covered. ▢ Be sure your new home is protected by transferring fire, theft and other personal-property insurance. ▢ Transfer personal insurance records. ▢ Plan to use up most food items before the move. ▢ Check and clear tax assessments. ▢ Arrange to have major appliances serviced before you move them. 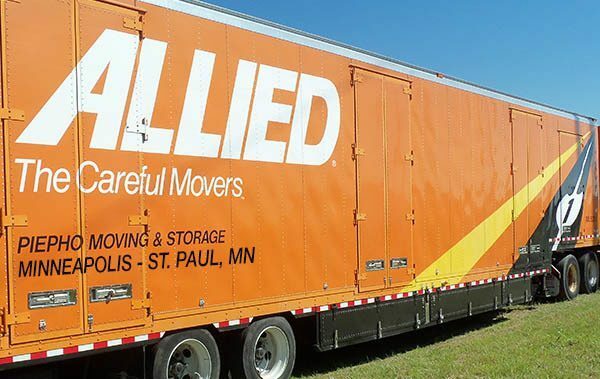 ▢ Movers can’t take aerosols, flammables, corrosives, propane tanks or ammunition. It’s best to use them up or give them away before you move. Lawnmower fuel tanks must be emptied. ▢ Make your travel reservations for the trip. ▢ Submit a change of address form at the Postal Service website to get mail forwarded from your old address. Note: You may have to fill out a change-of-address form for each person receiving mail at your address. ▢ Change your address directly with magazines as well as the companies that send you bills and statements by mail such as credit card issuers, insurance companies, banks etc. ▢ Return library books and other things you’ve borrowed. Collect things you’ve loaned, and items in layaway, cold storage, etc. ▢ Arrange to discontinue utilities and delivery services. ▢ Protect your shipment from damage by disposing of cleaning fluids, acids, caustic drain cleaners, etc. ▢ Arrange for cable TV disconnection. ▢ Call utilities to set up connections for gas, electric, landline, cable, and internet in your new home. ▢ Draw up a floor plan of your new home, and indicate placement of furnishings. It makes moving in twice as easy. ▢ Decide how you will pay the driver prior to having your belongings unloaded, unless your employer is paying the charges. You may want to pay with credit card, cash, certified check, or money order. ▢ Plan for a GPS or smartphone mapping app such as Google or Apple Maps or Mapquest, and set aside games, snacks, flashlight, and other items you’ll take in your car. ▢ Gather medicines and important papers for the car trip. ▢ Drain water from all garden hoses. ▢ Drain gasoline from lawn mower and power equipment such as snow blowers and trimmers. ▢ Anything Piepho Moving & Storage or your local Allied Van Lines agent is packing should be left in place. It’s easier and safer, for example, to pack glassware right from the cabinet in which it is kept. ▢ Get name, address and phone number of the Allied Van Lines agent who will move your belongings into your new home. ▢ Put cleaning supplies, toiletries and a coffee pot in special box to be loaded last and unloaded first. ▢ Finish packing all suitcases. ▢ Defrost, clean and dry refrigerator. ▢ Be available at all times to answer questions, accompany driver during inventory, sign bill of lading, and confirm your new address and delivery date. ▢ Be sure to exchange mobile phone numbers with the driver so you can reach each other as necessary while you both are in transit. ▢ Make final check of every room and storage areas. Make sure windows and doors are locked, keys are transferred and lights are out. ▢ Relax and leave the hard work to your Piepho Moving & Storage team.